Flying between Cusco and Lima takes about one hour and is by far the easiest way to travel. Basically the high mountainous Andes lie directly between these two cities so you either fly over them or take a long winding detour around them. The bus route is usually southwards towards Lake Titicaca then westwards towards Arequipa. You then follow the Pan-American highway northwards via Nasca and Pisco to Lima. This is a good option if you have plenty of days to break up the journey by possibly visiting the Lake Titicaca, Arequipa, Nasca and the Ballestas Islands on the way to Lima. If you don't have long in Peru and you don't want to spend a day and two nights on a bus then take a flight. There is a more recent road connecting these two cities that goes westwards from Cusco to Abancay and Nasca and then north to Lima. This route is particularly scenic and mountainous and remains in the category of 'adventure travel'. There are two routes from Cusco to Lima. The quickest and more direct route is west to Nazca via Abancay and then north up along the Pacific coast to Lima (1500 kms and takes about 20 hours) This is the most popular route during the dry season when the roads are good (May-Sept). Outside the dry season the roads can become impassable die to heavy rains and landslides with frequent long delays. It's best to avoid the route altogether from December to March. However when the weather is good this is a stunning ride with magnificent scenery but the road has many sharp and dangerous curves so it could really be classed as an adventure activity and not for the faint hearted. Puno is 388km from Cusco. You can travel by bus, train or plane. If travelling overland remember to take plenty of warm clothes with you especially if travelling at night since it can get very cold. 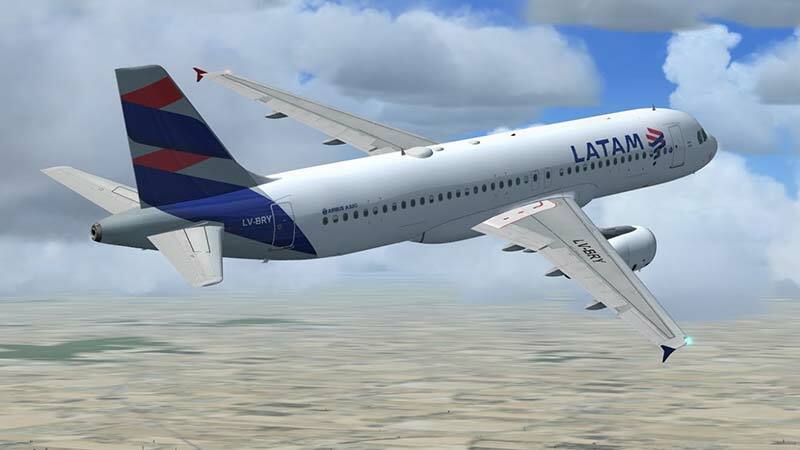 There are two direct flight per day from Cusco (CUZ) to Juliaca (JUL) (about 20 km from Puno) and that's with LATAM Airlines www.latam.com. Departures are in the morning when the weather is usually better. The flight time is about 45 minutes. If you are desperate to fly then you can get flights to Juliaca via Lima but the flight time is more than 4 hours. There are many daily buses leaving for Puno. The journey takes about 7 hours (longer in the wet season). Price are about US$10 depending on the service. Some companies depart in the morning and arrive in Puno late in the afternoon while others depart in the evening and arrive in Puno early in the morning. If you find yourself in Puno as early at 04:00 or 05:00 you can ask the driver to stay on the bus and get some rest until a more reasonable hour (07:00). Buses depart from the main bus station known as the 'Terminal Terreste' which is a 10 minute taxi ride from the main plaza. Don't try to walk from your hotel. Our best advice is to take a taxi down to the bus station the day before you want to travel and book your ticket. This will also give you the opportunity to check out the buses and the various services on offer. 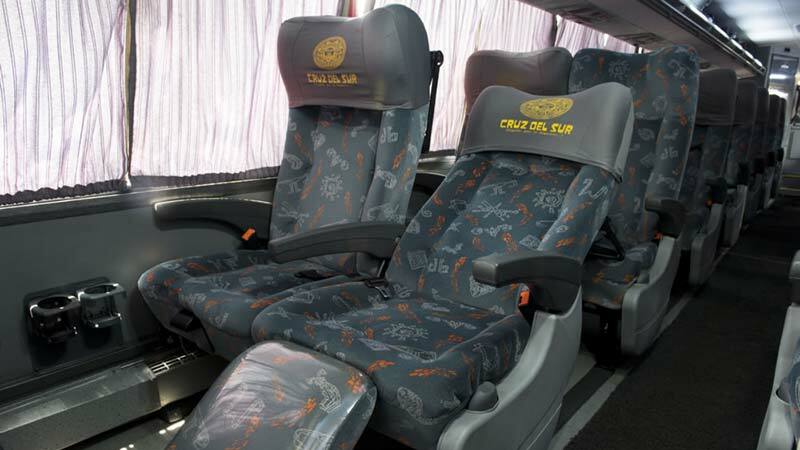 As well as the regular local buses between Cusco and Puno there are also a couple of companies that offer a better quality package service. These services usually include a guide on the bus and the bus stops at several places of interest on the way and often include a buffet lunch - check each bus company for details. Tickets for most of the services below can be bought through most travel agents in Cusco one or two days in advance. Make sure you get a written receipt that lists the price you paid and all services included. Tickets from US$65: US$50 (tourist bus & buffet lunch) + US$15 entrance fees to places of interest along the way. offices at the Cusco bus station. Tickets from US$60: US$45 (tourist bus & buffet lunch) + US$15 entrance fees to places of interest along the way. Arequipa is 500 km by road from Cusco. You can travel by bus or plane. If travelling overland remember to take plenty of warm clothes with you especially if travelling at night since it can get very cold particularly during the month June, July and August. 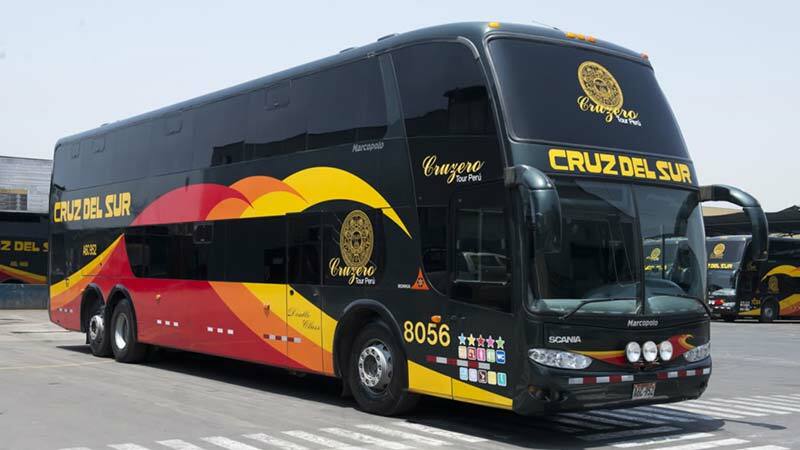 There are many daily buses leaving for Arequipa. The fastest bus service takes about 10 hours (longer in the wet season). Some companies depart in the morning and arrive in Arequipa early in the evening while others depart in the evening and arrive in Arequipa early in the morning. Buses depart from the main bus station known as the 'Terminal Terreste' which is a 10 minute taxi ride from the main plaza. Don't try to walk. Our best advice is to take a taxi down to the bus station the day before you want to travel and book your ticket. This will also give you the opportunity to check out the buses and the various services on offer. The train no longer runs between Cusco and Arequipa (2005) except for freight and some special charter services.